Aus Primus liber missarum, Paris (P. Attaingnant), 1532. 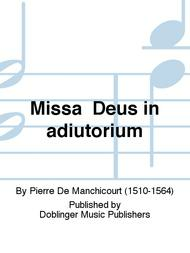 Composed by Pierre De Manchicourt (1510-1564). Sheet music. Choral score. Doblinger Music Publishers #TH 9-31. 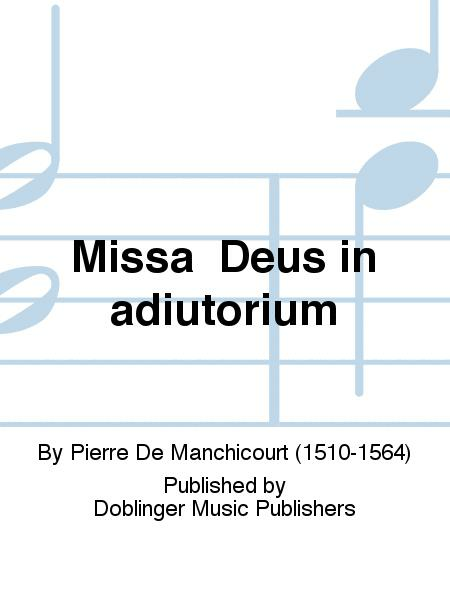 Published by Doblinger Music Publishers (M7.TH-9-31).